For first-time bookers, choosing a group transportation vehicle-type can be daunting. We get it! It’s not like you can chalk up booking an entire bus as being an impulse purchase. For a better understanding of what bus type you might need for you and your group, here is our bus-type mini guide. 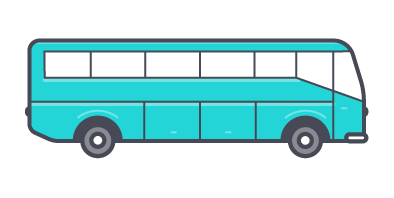 This infographic guides you through booking the right bus according to your trip length, group size, and specific needs. When should you book a Mini Coach? If you’re planning a long trip for a group of 28 people or less, and you need extra comforts like WiFi, luggage space, or AV equipment, then a mini coach rental is the one for you! 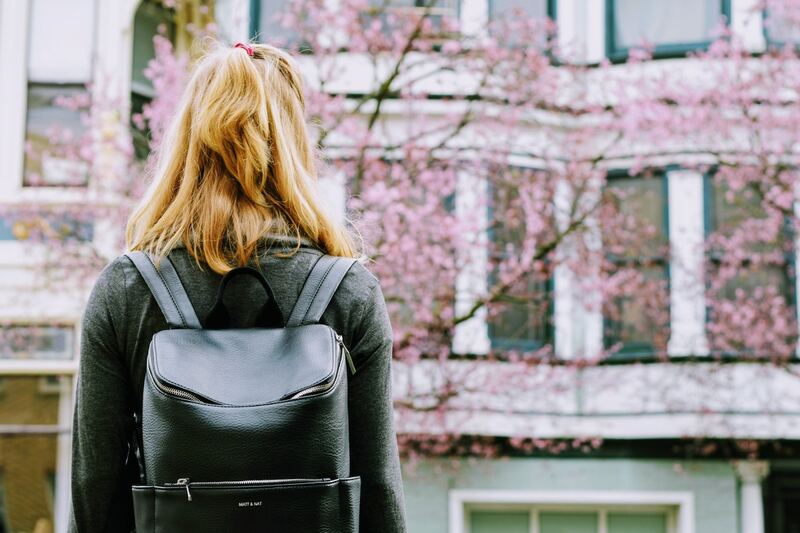 The mini coach packs ample luggage room and all the comforts of its larger counterpart (minus the washroom!). A small and mighty vehicle, this ride is perfect for airport pickups, away-games and city tours. 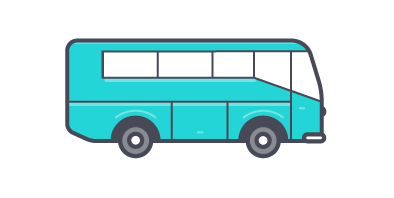 When should you book a Mini Bus? The mini bus is a sensible choice for a group of 20 people traveling short distances, and for transportation to events that doesn’t require any bells and whistles. The mini bus is perfect for shuttling your friends, guests, or in-laws back home, or in-between venues on a celebratory night. Party-goers will be thankful they weren’t the designated driver – even if they don’t remember the ride at all! 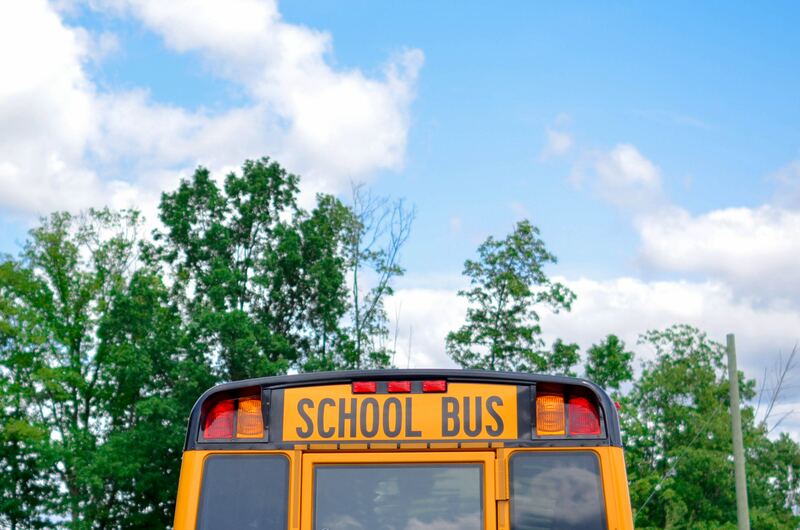 When should you book a School Bus? 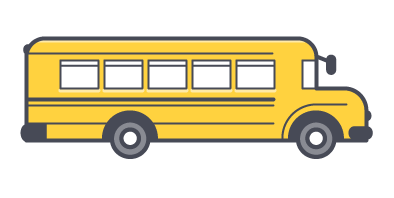 If you’re moving a large group for short(ish) distances, then one or several school buses is the ideal option. 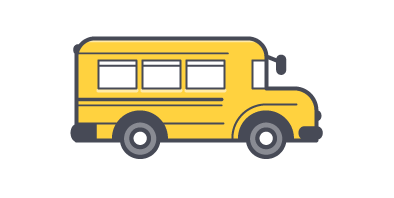 A childhood favourite, the classic yellow school bus is perfectly suited to get your friends, team, or scout troop to destination. We recommend this budget-friendly option for groups who love adventure, sing-alongs, and won’t shy away from a (slightly) bumpy ride! 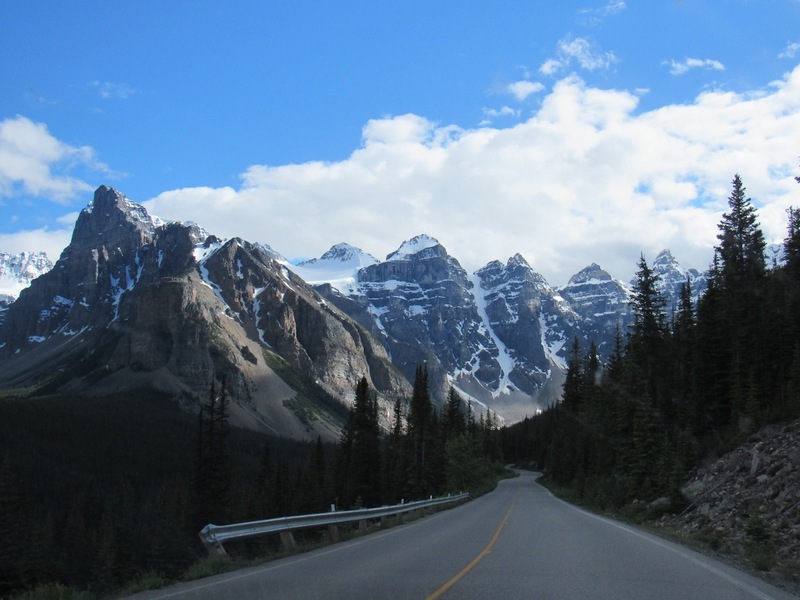 When should you book a Coach Bus? In it for the long haul? For a big group that is traveling for several hours, the coach bus will provide an ideal environment to take a nap, or prepare for the event you’re heading to. Lofty coach buses provide extra legroom, luggage space and on-board bathrooms. 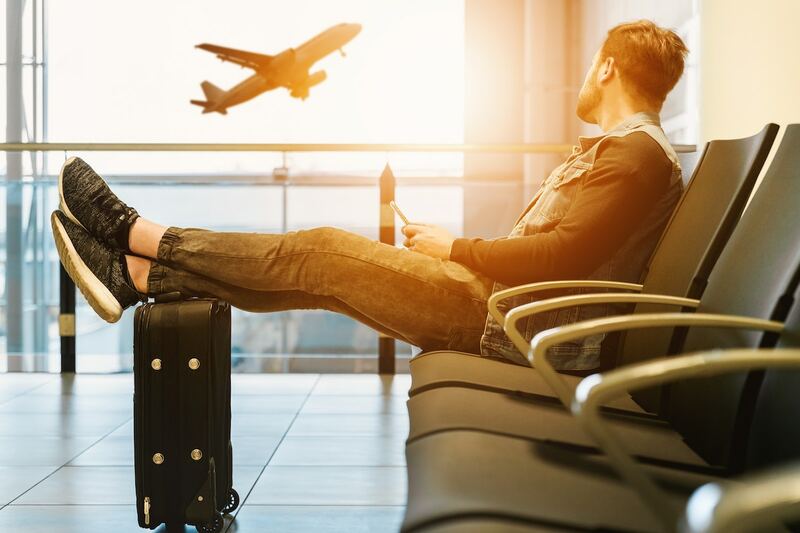 We highly recommend this option for groups of 30 to 55 riders planning a red-eye, or have special requests like WiFi or audio-visual equipment. Ready to book group transportation for your next adventure? Find out how much a bus rental would cost by requesting an instant bus quote here. For more info, consult our Ultimate Guide to Bus Rentals!